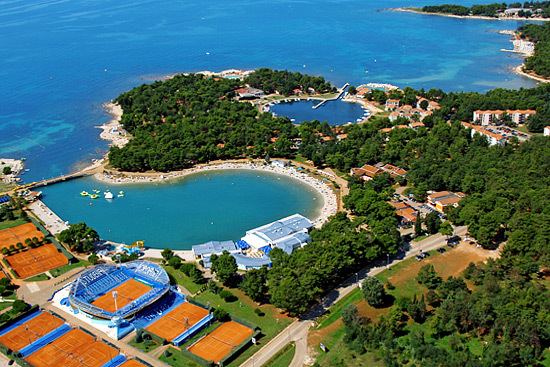 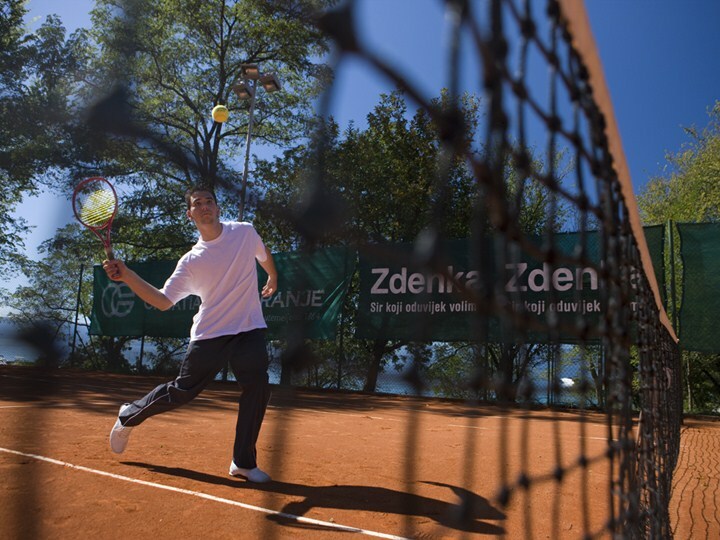 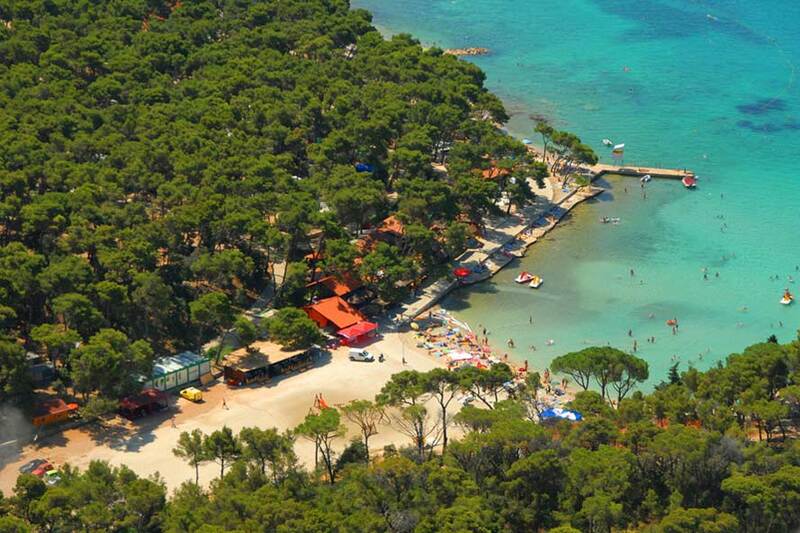 Campsite Njivice is 2-star camp located in beautiful bay and only 400 m away from centre of Njivice. 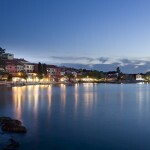 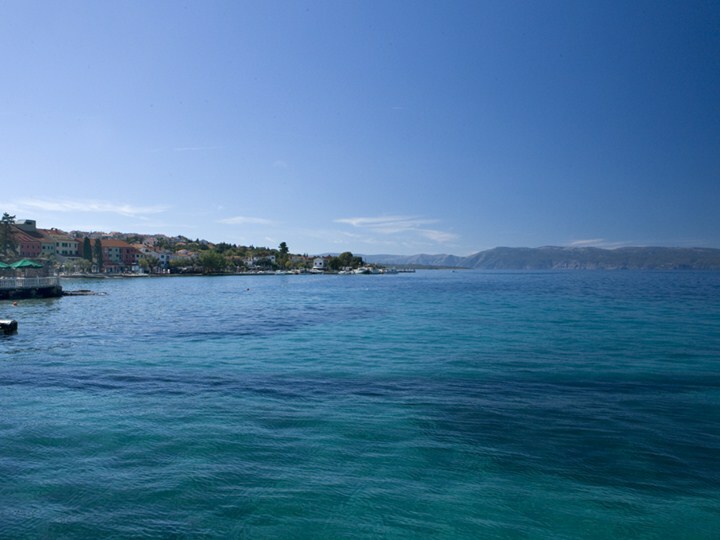 Njivice and Omišalj (located 6 kilometres from the camp), are the first towns on Krk island to be encountered after crossing the bridge that connects the island to the mainland. 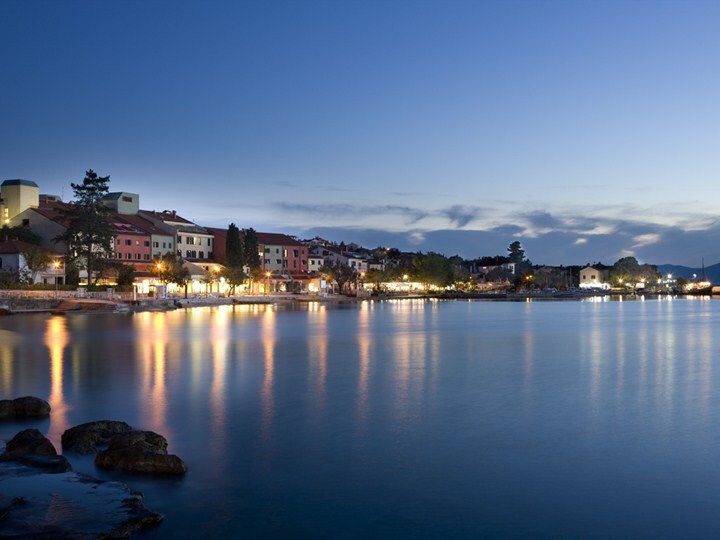 Today Njivice is popular tourist destination, and in the past it use to be small fisherman village. 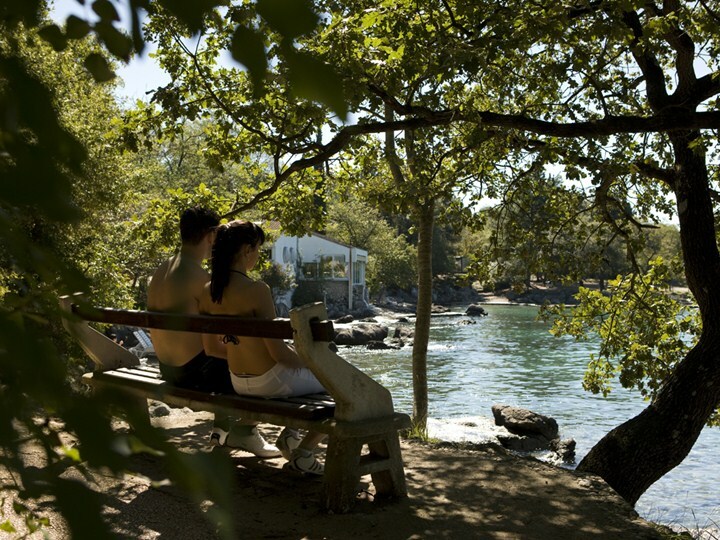 Pebbles, rocks and sandy beaches are perfect ideal for those who want quiet and peaceful holidays. 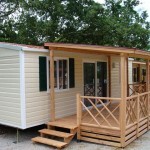 Very close to camping Njivice there is also FKK beach for all those who prefer naturist vacation. 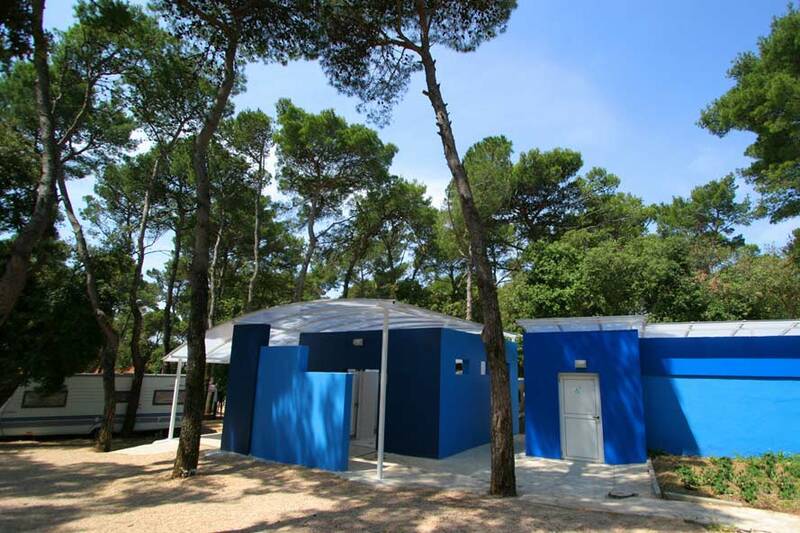 Campsite Njivice can accommodate up to 2000 guests on 600 camping lots. 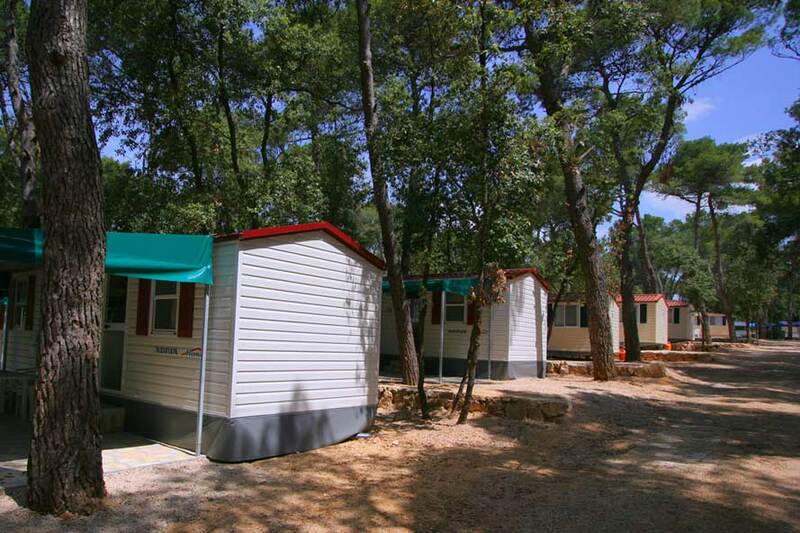 In the camp there is 3 well equipped sanitary blocks, shop and many sports facilities. 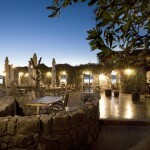 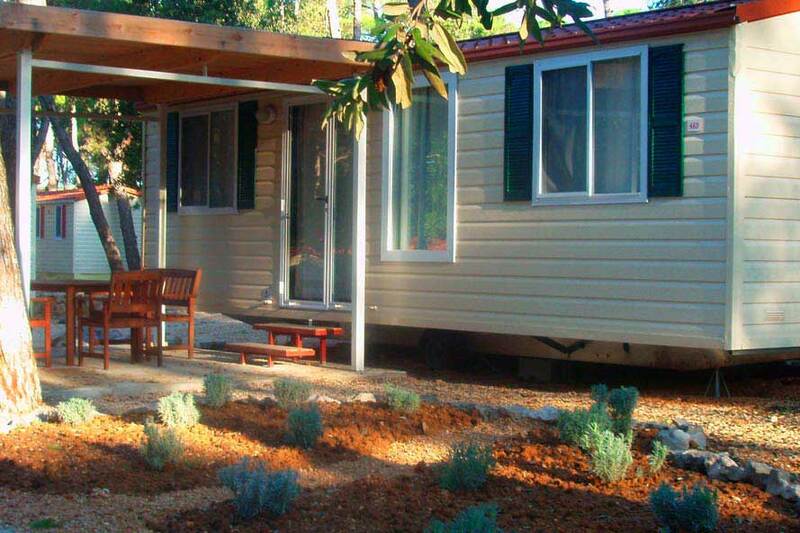 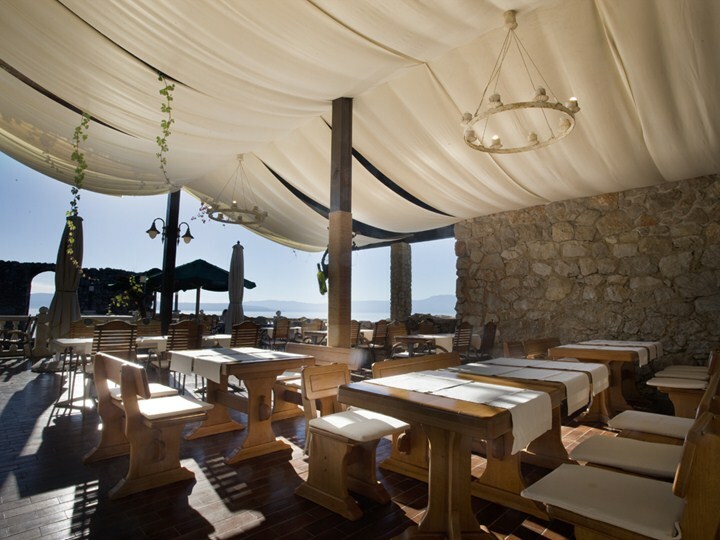 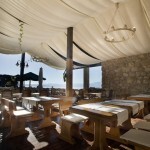 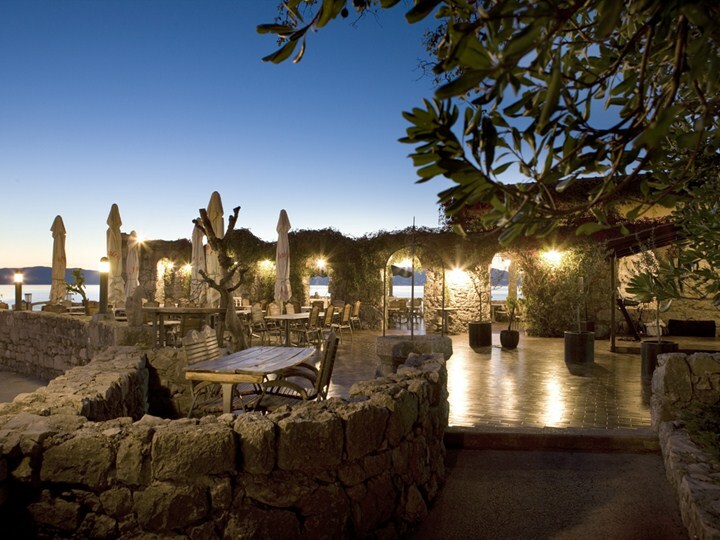 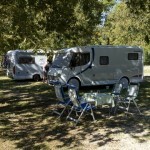 For season 2012 there is 150 newly equipped camping pitches. 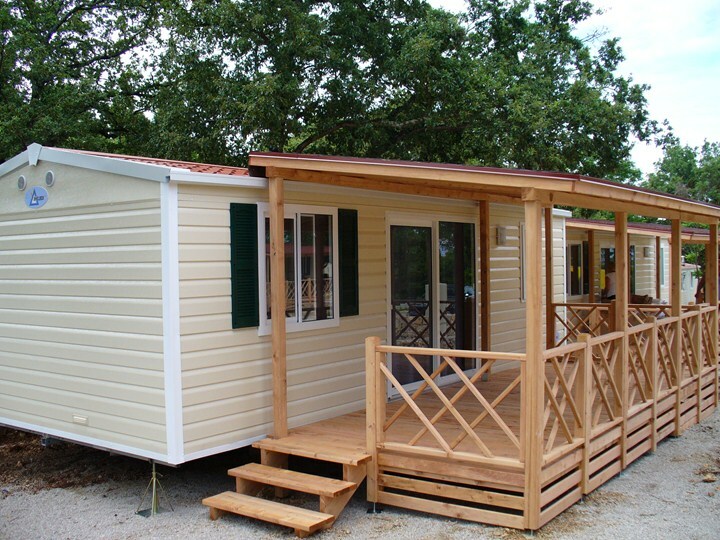 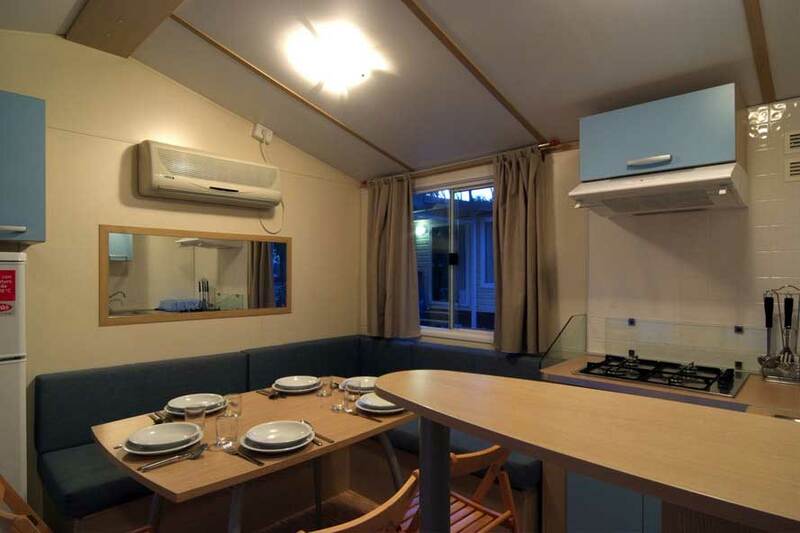 new mobile homes which are located only 30 meters from the sea, toilet equipped to the highest standards with underfloor heating and the latest ventilation system, free WIFI Internet and 600 meters of new campsite beach, combination of gravel and sand to the joy of our youngest guests. 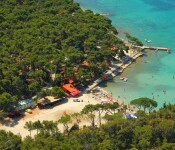 At the campsite beach new lounge bar is opened for the season 2012 and durring the season in campsite animation team are entertain the youngest guests. 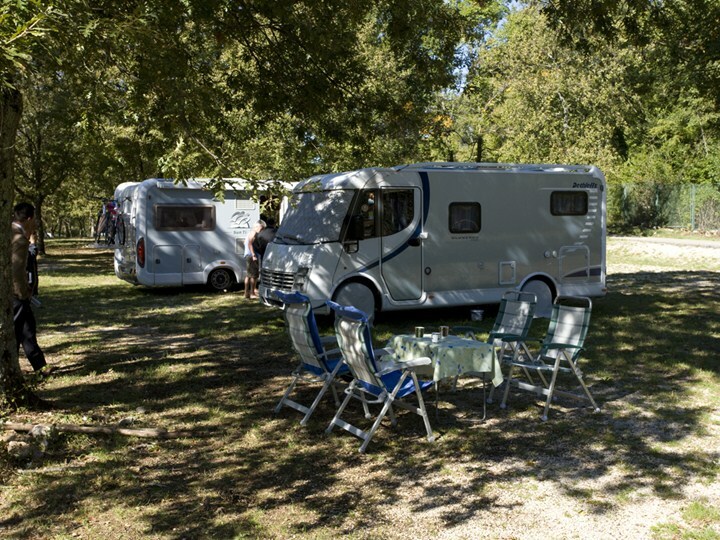 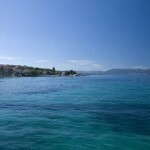 Other camping in Kvarner area you can find here.